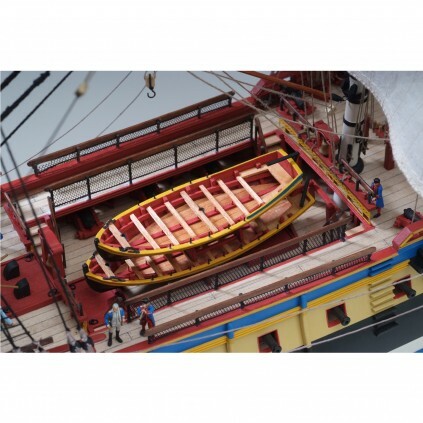 On March 21, 1780, the young La Fayette Marquis boards on the Hermione. It left course to America to fight on the side of the American insurgents who were fighting in the American Revolutionary War. 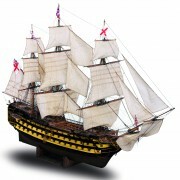 Two years earlier, in the arsenal of Rochefort, on a step near the Corderie Royale, the Hermione was built. 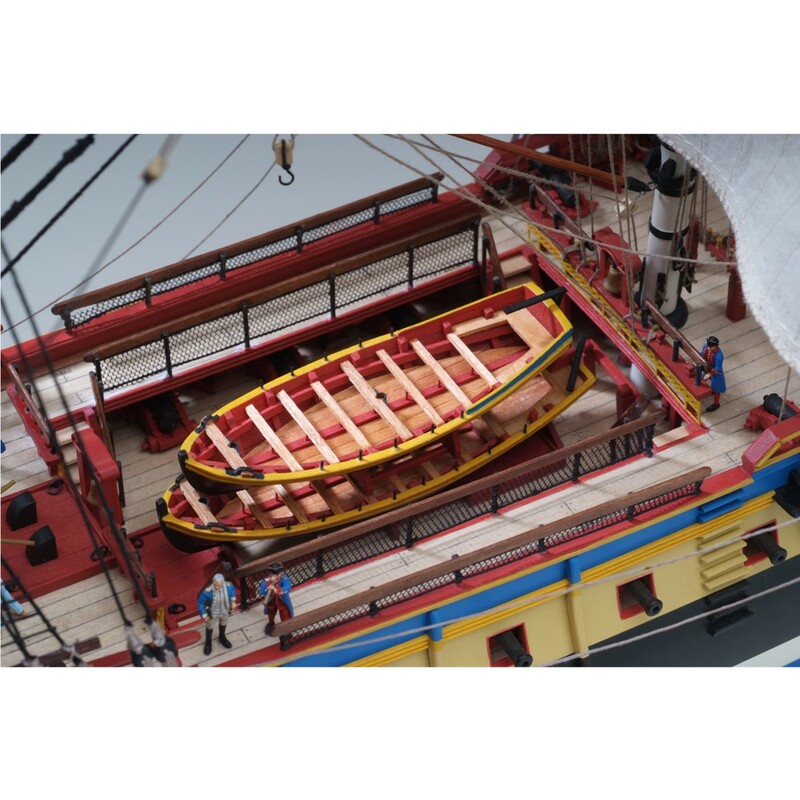 Two centuries later, in 1997, the building of faithful replica of Hermione, which in 2015 has completed the same journey as the original ship. 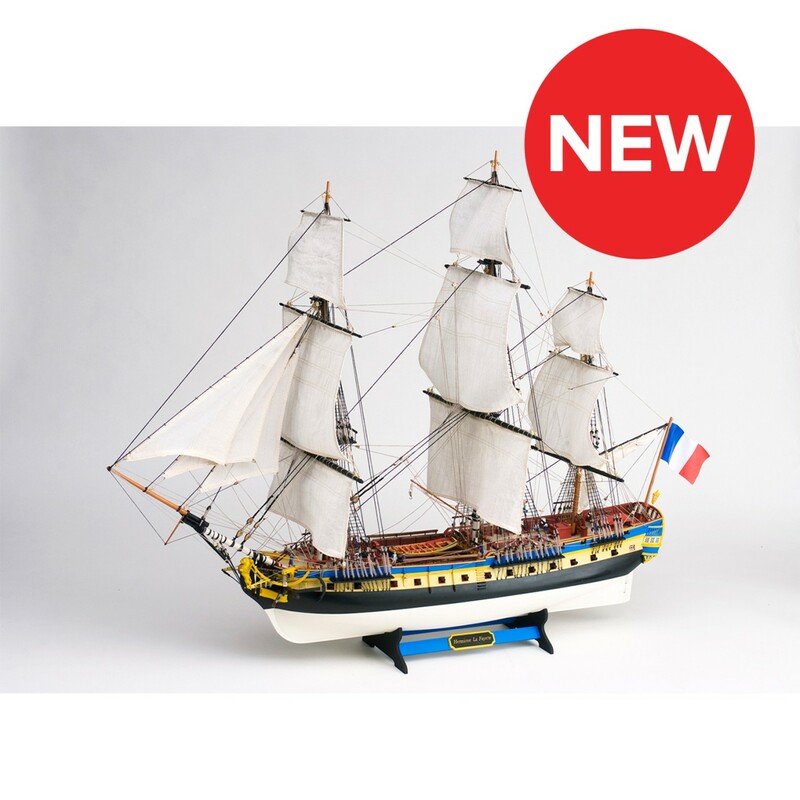 Join us on this new journey of L'Hermione! 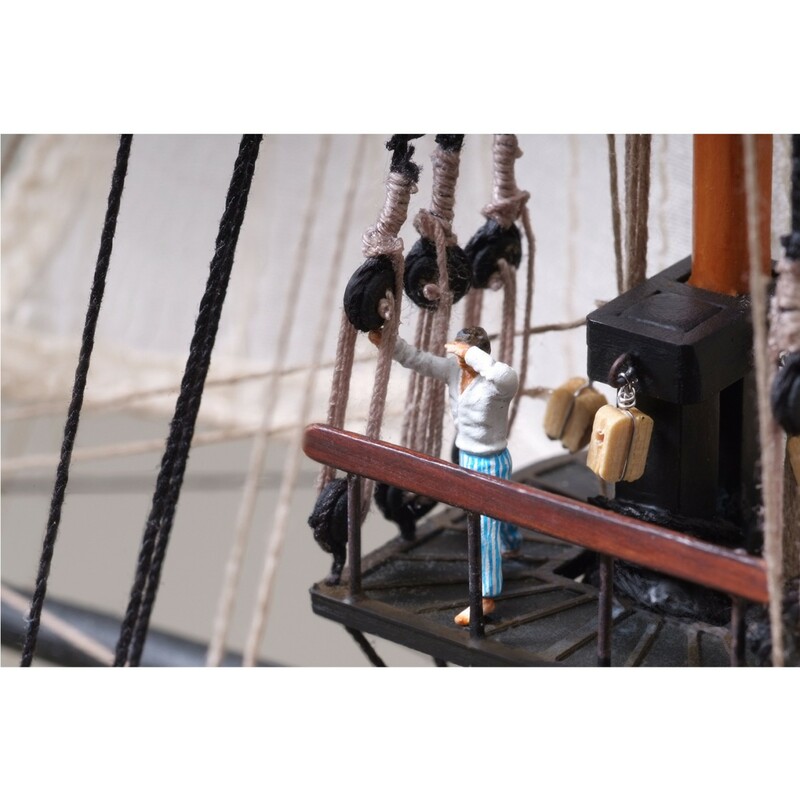 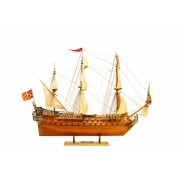 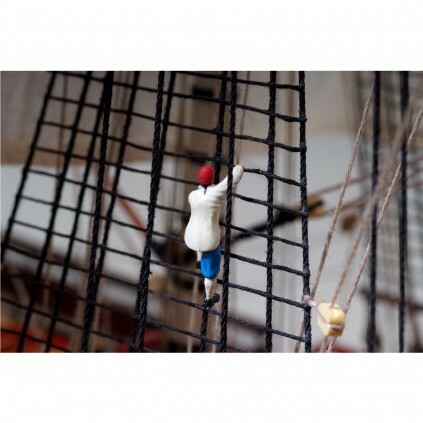 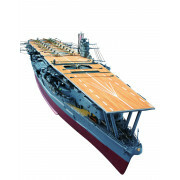 Even as a model-making novice, you can build the Hermione La Fayette in easy stages, learning the skills as you go.